The information presented on this page was originally released on July 2, 2015. It may not be outdated, but please search our site for more current information. If you plan to quote or reference this information in a publication, please check with the Extension specialist or author before proceeding. STARKVILLE, Miss. -- Producers of Mississippi’s four major row crops have managed heavy spring rains followed by extended windows of muggy but mostly dry June conditions with mixed results. These weather extremes have had different effects on corn, cotton, soybean and rice crops across the state, depending on the crop and the planting time. 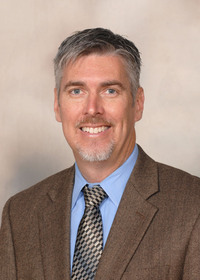 Brian Williams, assistant professor of agricultural economics for the Mississippi State University Extension Service, said corn acreage appears to have been hurt the worst by the fluctuation, while soybeans have thrived. According to the USDA Mississippi acreage report for June, planted cotton and rice acres are down from this time last year, while corn and soybean acreage is up from 2014. The market for major commodities is down from a year ago. Soybeans are trading for $10.32 a bushel, compared with $14.54 at this time in 2014. Cotton is selling for 65 cents a pound, down 13 cents from last year. Rice futures are $9.96 per hundredweight; last year, futures were $14.84 per hundredweight. “All four commodities have seen prices come up over the last week or so,” Williams added. As of June 28, corn silking was 78 percent complete, and 95 percent of the planted crop ranged from fair to excellent condition. 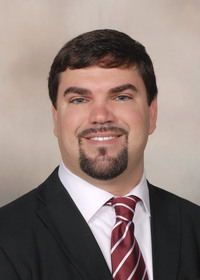 Extension corn specialist Erick Larson said spring rains restricted corn planting to a brief time around the first of April in the Delta and delayed most planting in east Mississippi until early May. High temperatures and drought were primary concerns for corn producers in June. The statewide average air temperature last month was 81.9 degrees -- more than 2 degrees above normal. Nighttime temperatures were also considerably higher than normal, particularly from June 18-24. Recent rains in most parts of the state lowered temperatures slightly from those observed during much of June. All of Mississippi’s 181,000 acres of rice have emerged, but this acreage is down 10,000 acres from 2014. It is also 30,000 acres less than the amount farmers reported in March that they intended to plant. Of the 2015 rice crop, 98 percent is in fair, good or excellent condition. Extension rice specialist Bobby Golden said producers had a shortened planting window in both April and May because of the early-season rainfall, which was much heavier than precipitation in an average year. 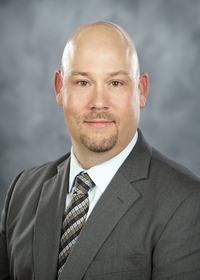 Trent Irby, Extension soybean specialist, said some areas of the state still have soybean acreage that has not yet been planted. The planted soybean area in Mississippi at the end of June was an estimated 2.35 million acres, up 130,000 acres from a year ago and up 50,000 from March planting projections. 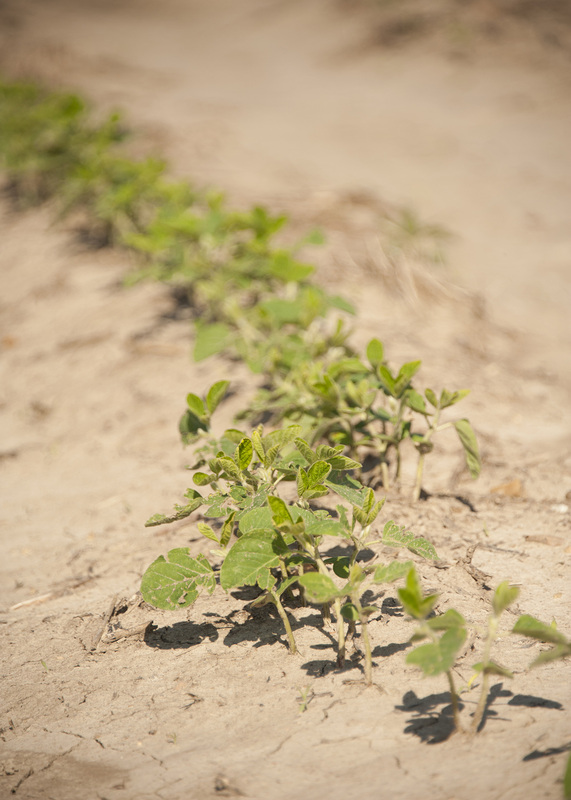 At the end of June, 97 percent of Mississippi’s soybean crop had been planted, with 95 percent of that ranging from fair to excellent condition. Cotton is 100 percent emerged, but USDA estimates indicate that planted acres are down 115,000 acres from a year ago; the planted area is 40,000 acres short of the amount farmers reported they planned to plant in March.  Before early planting, market demand was not sufficient enough to warrant increased acreage, said Extension cotton specialist Darrin Dodds. While excessive rainfall hindered planting early in the season, producers in several areas of the state have gone for more than three weeks with little to no rainfall. Dodds said he has received several requests for advice on whether a second application of residual herbicide was necessary to prevent weeds from growing and compromising yield after the extended dry period.